Vom 31. August bis 3. September 2018 findet die PAX West in Seattle statt. Wie Blizzard auf der offiziellen Webseite bekannt gab, werden auch sie mit ihrem Franchise Diablo 3 vor Ort sein. Es dreht sich vor allem um die Portierung auf die Nintendo Switch, doch auch andere Themen könnten angesprochen werden. Veröffentlicht wurde zwar noch nichts in die Richtung „Vorstellung neuer Inhalte“, aber die Hoffnung stirbt zuletzt. Schließlich hat Blizzard die PAX schon einige Male als Plattform für Präsentationen von Neuheiten genutzt. 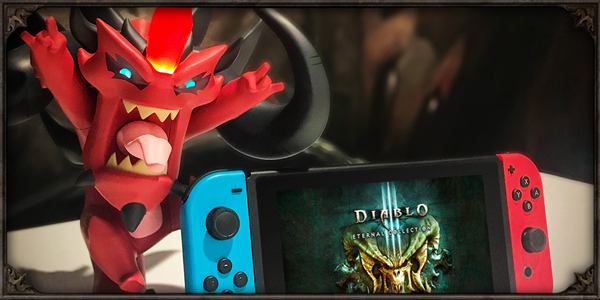 If you’ve been following our recent announcements, you’re probably excited to finally get your hands on the portable version of Diablo III coming to the Nintendo Switch! For those attending PAX West in Seattle this summer, you’ll soon get your chance to try it out before it’s released—and even stretch your goblin chasing gams along the way. Read on for the details. Eager to take Diablo III for a spin on the Switch, nephalem? If you’re attending PAX West, be sure to stop by Nintendo’s booth in the Exhibit Hall (Booth #1939) to explore a custom level not available in the live game and take down tough bosses, all while using some of the game’s most powerful gear! Don’t forget to bring a friend and team up for local co-op! The demo will be available from Friday to Monday, so even if you can’t play together at first, you’ll have plenty of chances to try again. 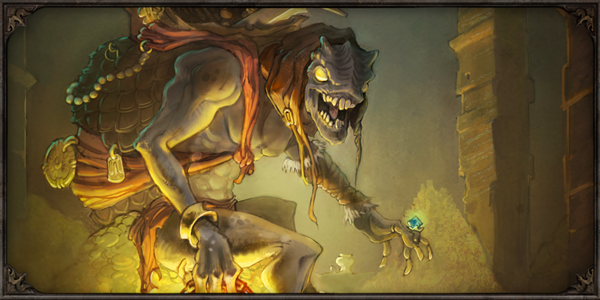 If you’ve ever wished that Diablo’s Treasure Goblins existed in real life, we have good news! We’re bringing a Treasure Goblin to PAX West and setting him loose near the convention center. Visit our headquarters at the Lodge Bar and Grill at 1102 4th Ave in downtown Seattle to score a map you can use to track the Treasure Goblin’s progress, then follow the Diablo Twitter feed for updates about where he’s hiding. Rumor has it he’s making multiple stops close to the convention center and has some truly Legendary loot for the taking. What’s more, you’ll have multiple chances to earn prizes from him, so keep an eye out and try to keep up! Looking to add a new pin to your growing collection? 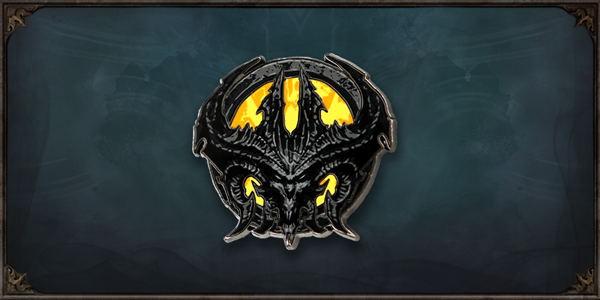 One of the Legendary item drops you can get from playing the demo or chasing the Treasure Goblin is an exclusive Pinny Arcade pin featuring the visage of Diablo, Lord of Terror. This exclusive treasure is only available at PAX West, and a limited number will be distributed per day at the Nintendo booth, so get one while you can! We’re looking forward to hanging out with the Diablo community at the PAX West—will we see you there? Let us know in the comments, and if you haven’t already, learn more about Diablo III on Switch here!